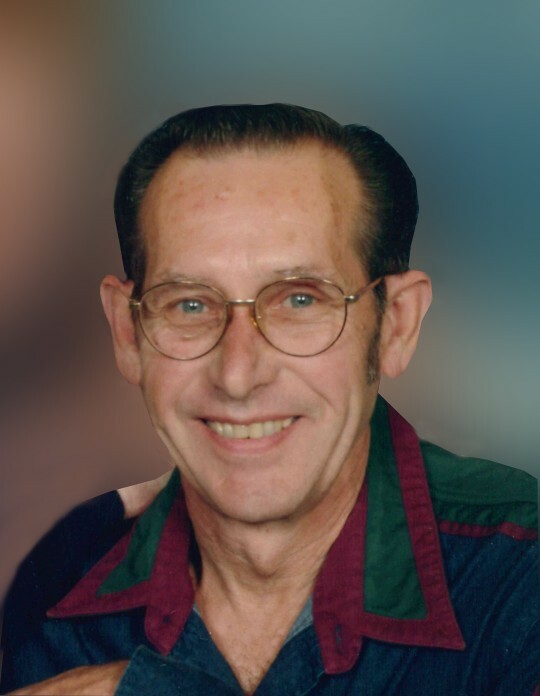 Dennis Elmer Scully, 74, of Clinton, Iowa, formerly of Oelwein, passed away on Monday, February 4, 2019, at Select Specialty Hospital in Davenport. He was born on January 17, 1945, in Oelwein, the son of Lanse and Annetta (Ohl) Scully. Dennis grew up and was educated in the Strawberry Point area, graduating from Starmont High School in 1963. On July 6, 1963, Dennis was united in marriage to Rose Marie Bachman at St. Mary Catholic Church in Strawberry Point. Three children were born to this union. In 1965, the couple moved to Oelwein, where Dennis started working for Fareway. He remained a Fareway employee until 2010, retiring after 46 years. In March 2018, the couple moved to Clinton. Dennis and Rose Marie enjoyed a summer home in Harpers Ferry. They were long-time members of Sacred Heart Catholic Church in Oelwein. Dennis enjoyed woodworking, fishing, and spending time with his family. Survivors include his wife Rose Marie Scully of Clinton; three children, Deanna Scully of Marshalltown, Karianne (Bill) Hendrix of Mattoon, Illinois, and Patrick Scully of Clinton; and four grandchildren, Caitlin Scully of Marshalltown and Hope, Damien, and Jackson Scully of Clinton. Dennis was preceded in death by his parents and a sister, Diane Marie Scully.